 The East London Business Alliance (ELBA) is pleased to announce recent Board changes and new senior management appointments that were approved at a recent ELBA trustee board meeting. London Works: How deep is your talent pool? The biggest question facing London employers… 'How deep is your talent pool?' ELBA's new affiliated, social recruitment agency London Works, has the solution.